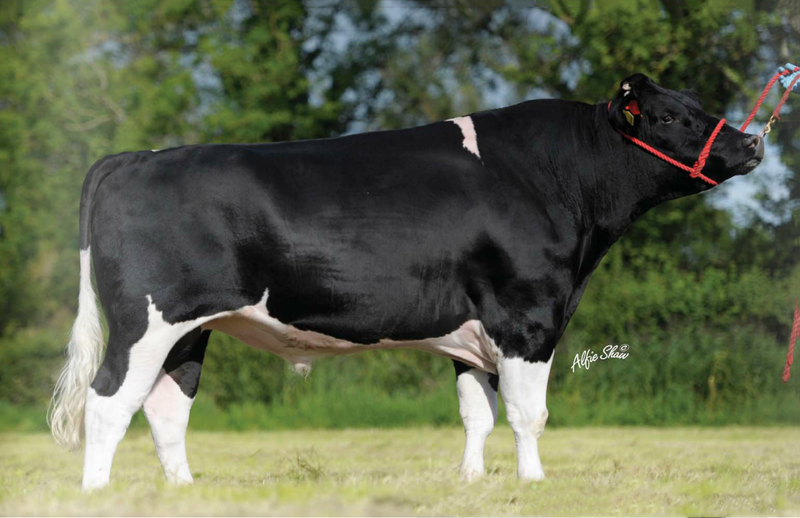 One of the highest young bulls available in the UK ranked on PLI. 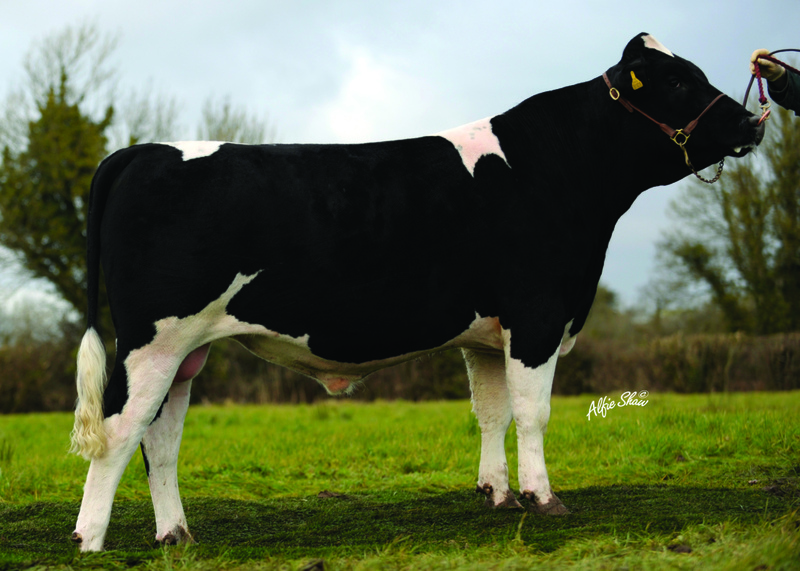 His dam, Melody 13, is a regular breeder having completed 10 lactations. 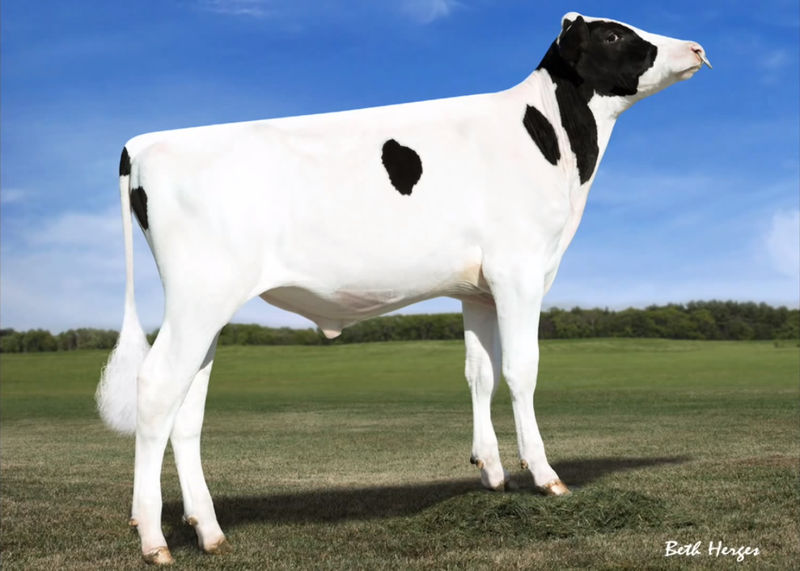 Melody 13 is classified EX92. 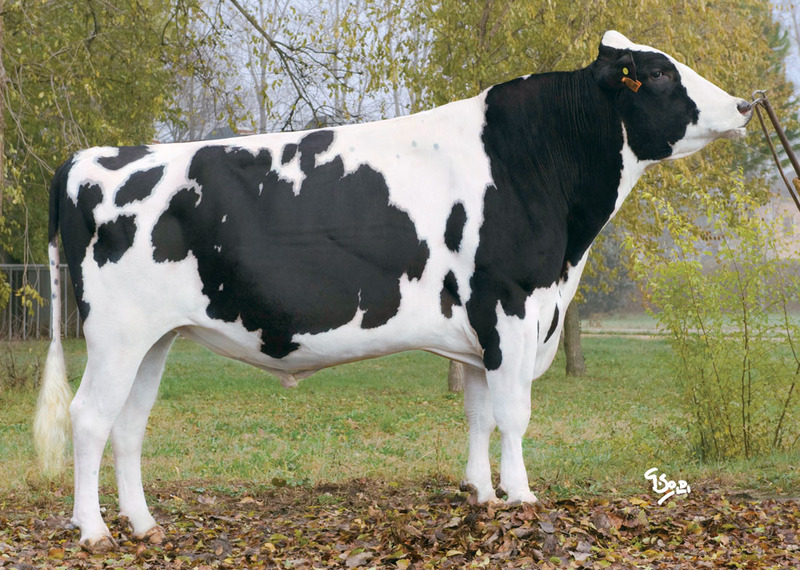 Melody 13 is a huge production cow, producing a high of 11,244kg of milk in 305 days! She has already produced 2 EX daughters. 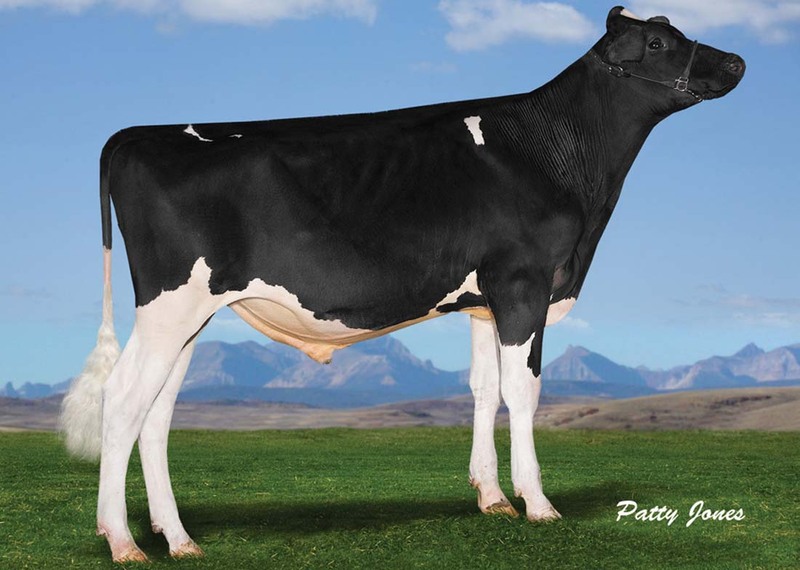 His milking daughters have excellent milk combined with protein to 3.78%.